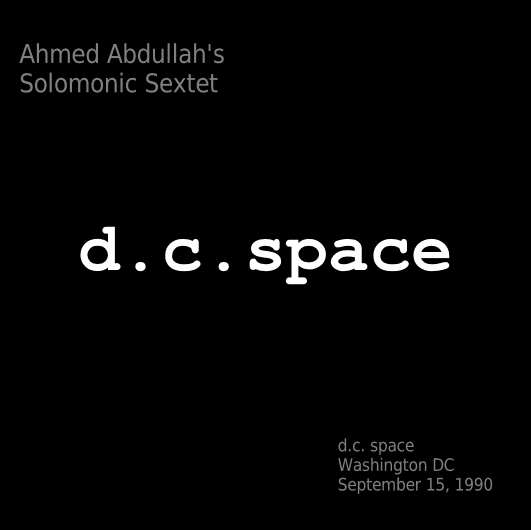 here’s the ahmed abdullah show from the next night, in d.c. space. i used to go there quite a lot in the late 70’s & early 80’s, though at the time i was more into punk, new wave, blues and southern rock (but already had a few jazz lps… so it begins). it was an amazing club. a lot of people there also went to the old 9:30 club at 930 f street (was it the atlantic building? atlantis? 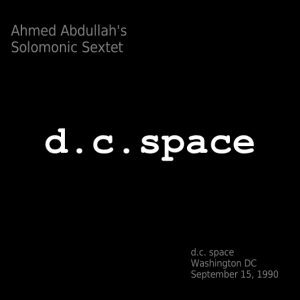 anyway, there’s another blast from the past) as the music was more regular (too much, well, jazz & stuff at d.c. space that, sadly, i now regret missing). by the time of this show, though, i had already moved away. anyway, i know that on the last posting, i said that from the setlist this seemed like it might be just a first set. but at 2 hrs 18 mins, i have to question that thought… just saying. from the master maxell udxl-ii cassettes, recorded from the front row of tables, center, with a sony walkman pro using a single-point stereo aiwa mike. following up on the jack dejohnette show at old cabell hall, ‘pino’ had asked for more from old cabell hall, and i immediately thought of this show, a bit of a favorite of mine. i’ve never heard much by sun ra; that seriously needs to be remedied but in the meanwhile this period of ahmed abdullah suits me just fine. 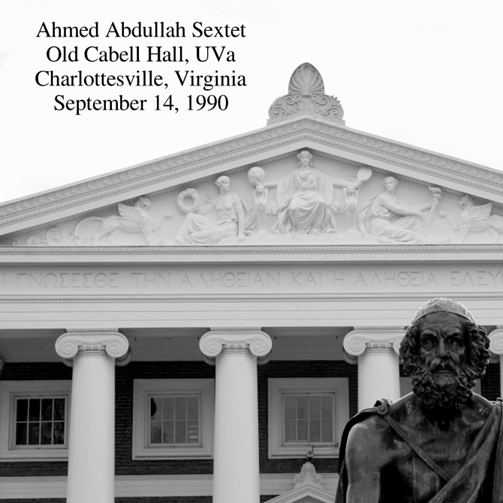 so… here’s the first of two back-to-back shows by ahmed abddullah, first at old cabell hall at the university of virginia, and then (next post) at d.c. space just 110 miles up the road in washington. same line up, and a lot of overlap with the first set of this performance but not the second — perhaps the d.c.space show is only the first set. cd covers are original using a modified photo by “Briles Takes Pictures” from wikimedia. 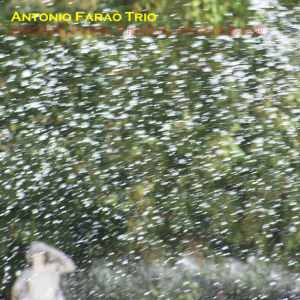 for some reason, antonio faraò is one of my favorite pianists, and though this great performance with hadrien feraud wasn’t what got me hooked, it easily could have been. at one point, i thought (pace salieri) that there were just too many notes for him to be playing them all (it’s not just the number of notes, mind you). and feraud’s no slouch either (speaking of which, listen for the faint voice around 11 mins into track 5… 🙂 ). anyway, ‘jswetch’ shared this on dime in mid-2013. terrific intro for me to the great pianist, antonio farao. a fine recording from a warm parisian summer night. went to this show to see feraud, who i knew from associations with john mclaughlin. 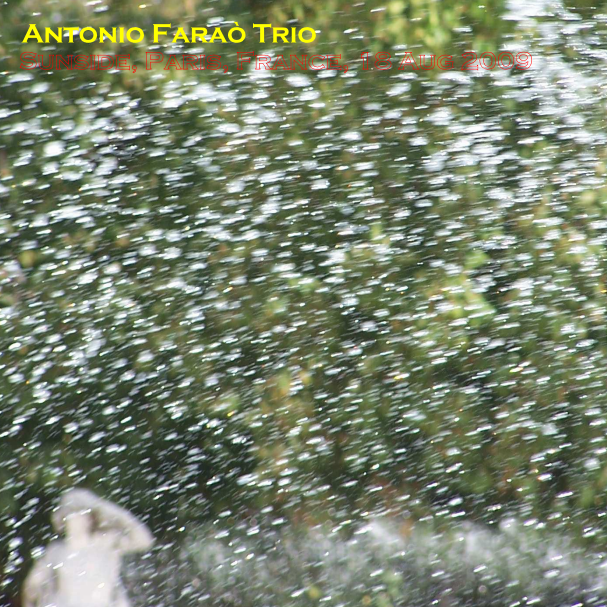 farao and feraud are both masters of their instruments and most of the solos here are from them. pointeaux struck me as a serviceable drummer. overall feel of this is quite good. very high-level improvs and sensitivity throughout. a 2nd encore was played of giant steps, but my batteries died just as the song started. please help with any of the song titles, and be sure to support these artists by purchasing their commercially available releases. the beginning of march already. here’s one that i’ve listened to a time or two, including right now. no covers, just a quick upload. 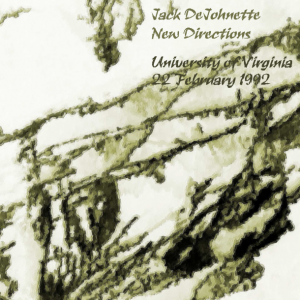 i just ran across a rather fine blog, jazz serendipity live. appears to be from another denizen of dimeadozen. and he’s waaaay more busy on his blog than i am. so have a look – i think you’ll be pleased.